A more efficient way for your company to manage transportation. HELP! I need a truck today! We provide truck rental programs to fit your needs for a day, month or longer. 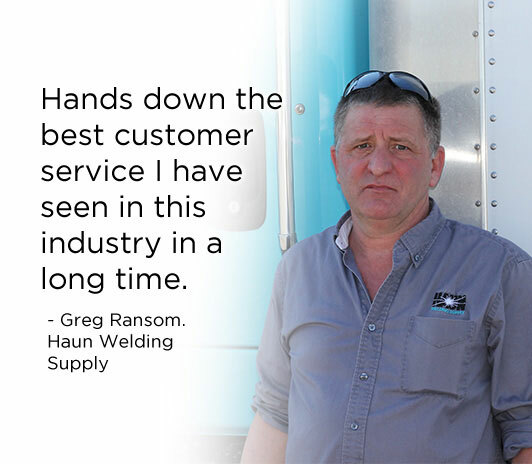 Our wide variety of industry-leading trucks and tractors are well maintained, reliable, and clean. With our Dedicated Facility program, Idealease will manage the entire fleet maintenance process from preventive and scheduled services to 24/7 Roadside Assistance, and much more. Our body shop specializes in body repairs to any commercial truck. From collision damage to rust removal, our body shop can do it all!